Info & Track was started over two decades ago by a local businessman, Chris Smith. 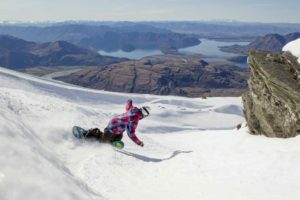 Chris remained at the helm until August 2011 when he retired and sold the business to long-standing Queenstown 4WD tour operator, Nomad Safaris, owned by David & Amanda Gatward-Ferguson. 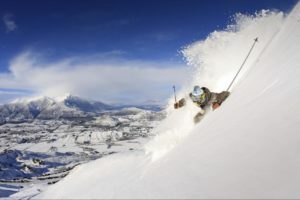 After nearly a decade of operating mountain transport and snow packages, Info & Snow was created in 2012 to give the company a winter identity. 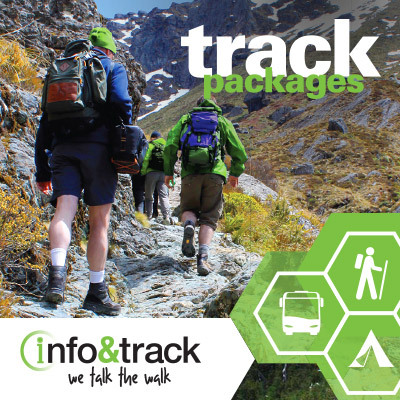 During the summer months, Info & Snow becomes Info & Track, providing transport from Queenstown to the hiking and tramping tracks in Mount Aspiring National Park, plus packages and rental equipment. 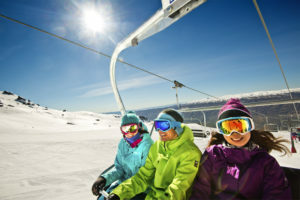 Info & Track / Info & Snow provides a wide range of key services year-round, including transport, local area information and activity bookings. With our wide range of vehicles and expertise we can offer charter transport solutions all year round, for conference groups, local events, airport transfers, film crews and more. From comfortable 4* minivans to buses, we have the right vehicle for the job. 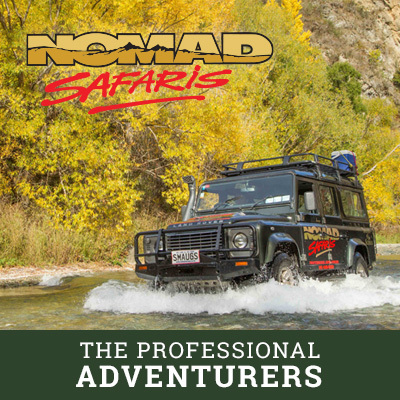 Info & Track is also the main booking hub for Nomad Safaris tours, which range from guided 4WD trips in to the historic goldmining areas of Skippers Canyon and Macetown, Lord of the Rings location trips and Quad Bike (ATV) safaris. It is also the home to LordoftheringsNZ.com, a hobbit hole of gifts and souvenirs available all year round! This page aims to introduce you to the people behind the scenes and those you may meet over the counter in our shop or on the phone when you call us.